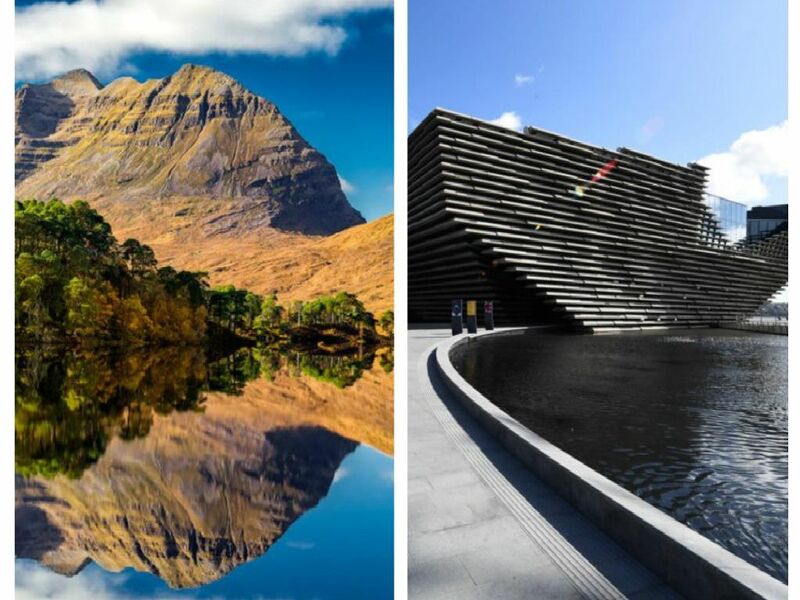 The best places in Scotland to live have been revealed in a new study. The Sunday Times guide looked at employment, house prices, schools and “community spirit" as factors for deciding the locations. Here are the 10 areas across Scotland (not in order of ranking) which came out as the best places to live.